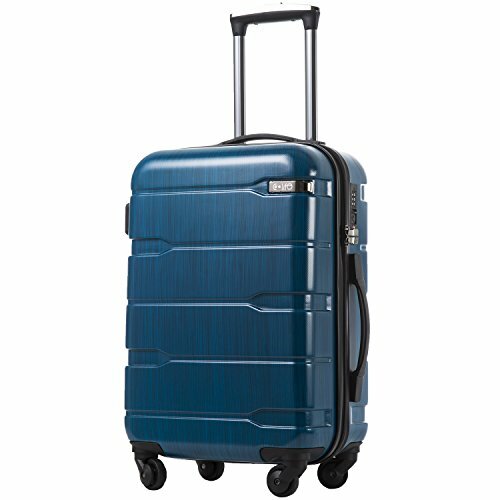 Our Airline Luggage Guide answers questions like, What can I take on a plane in checked luggage? Are laptops allowed on planes? 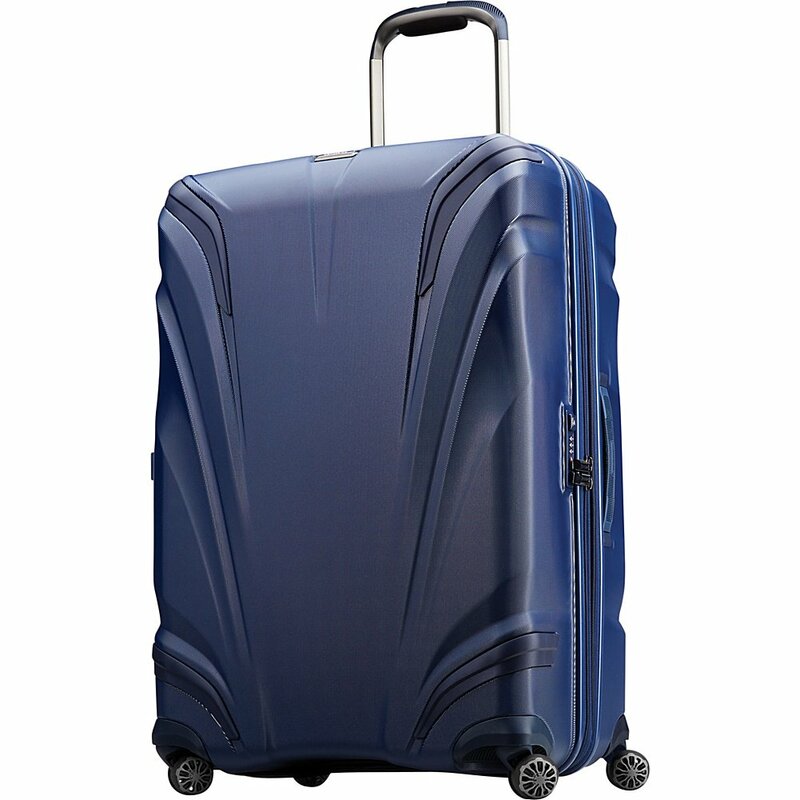 What are international travel luggage size limits? and much more. Packing for any trip is extremely stressful, but it becomes all the more daunting when part of the trip involves catching a flight. The regulations regarding what you can and can’t bring on a plane are notoriously complex – some would say needlessly confusing – and they change with such rapidity that it can be hard to keep track of them. Don’t worry, we’ve got your back. If you’re packing your bag ahead of a trip abroad, we suggest studying this Airline Luggage Guide. In it, we’re going to be answering some of the most frequently asked airline luggage questions to get you and your belongings to your destination without issue. 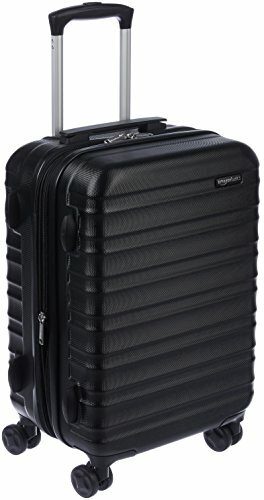 What can I take on a plane in checked luggage? Many of the items are forbidden in a carry-on are actually perfectly acceptable in checked luggage. 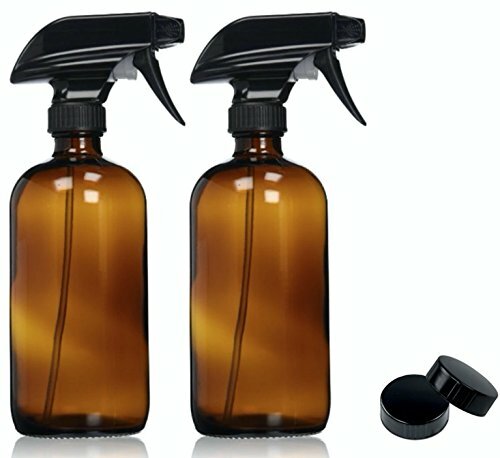 For example, larger bottles of shampoo, shower gel, and toothpaste are totally fine in checked luggage, but cannot be carried in hand luggage. However, most countries will place a limit on the quantity of liquids and gels you can transport overseas, so you should consult your airline to see if there are any specific regulations you should be aware of. According to the TSA, large bottles of alcoholic beverages are permissible in checked luggage, but only providing the beverage in question does not have an alcohol content exceeding 70%. Many sharp objects, such as knives, darts, and even meat cleavers are allowed in one’s checked luggage, while something as small as a pocket knife could get you into big trouble if stored in a carry-on. Laptops are indeed allowed on planes. If you are carrying your laptop in your hand luggage, make sure to remove it from your bag prior to the security screening, placing it in a tray of its own. This is also the case with iPads and other tablets. It is permissible to use your laptop or tablet during a flight, although you will have to wait until the aircraft reaches cruising altitude and the fasten seatbelts sign has been turned off. 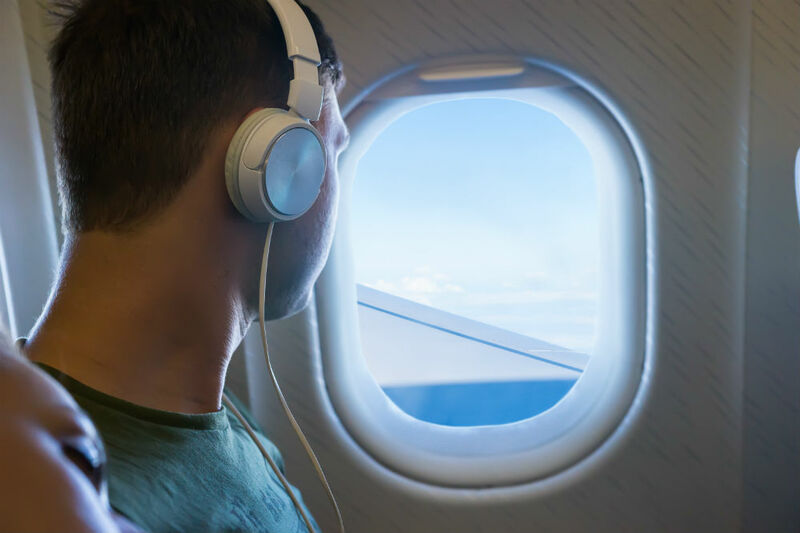 Until this point, your device should be stored in your hand luggage, which itself should be stored either below your seat or in one of the plane’s overhead compartments. 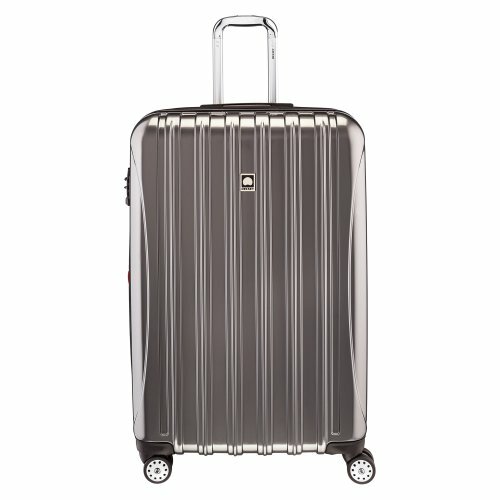 What are international travel luggage size limits? 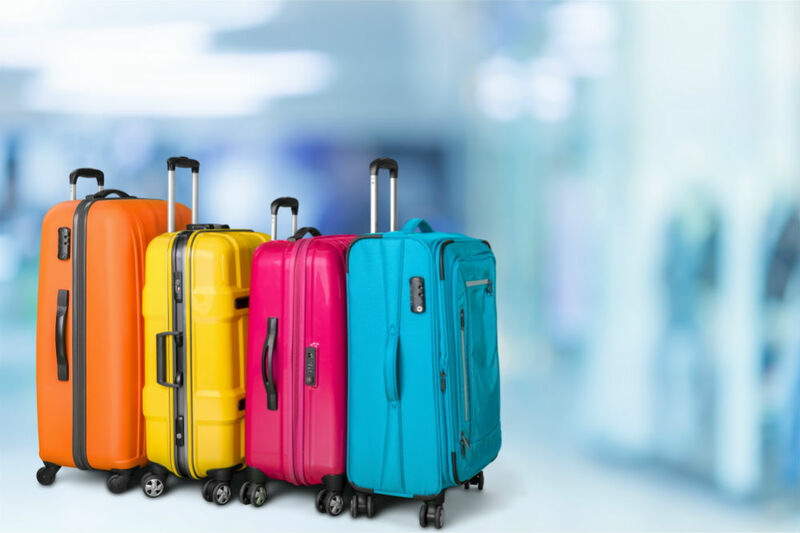 Luggage size restrictions on domestic flights are pretty difficult to wrap your head around, but international travel luggage size limits are even more complicated. 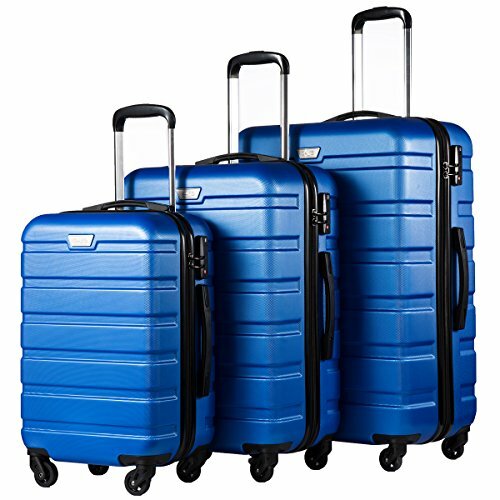 International luggage size limits are influenced by the country which you are traveling to, which means you may find yourself perfectly in line with the size limits of your home country but in violation of those of your destination. 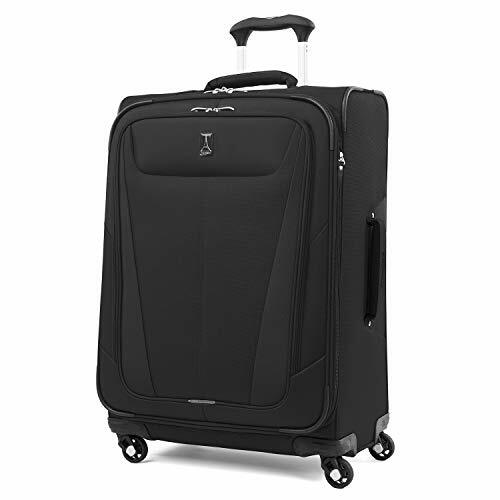 Generally speaking, an airline will enforce a luggage weight limit of 50 pounds for an international flight. This will vary slightly airline to airline and country to country, but 50 pounds seems to be the average. 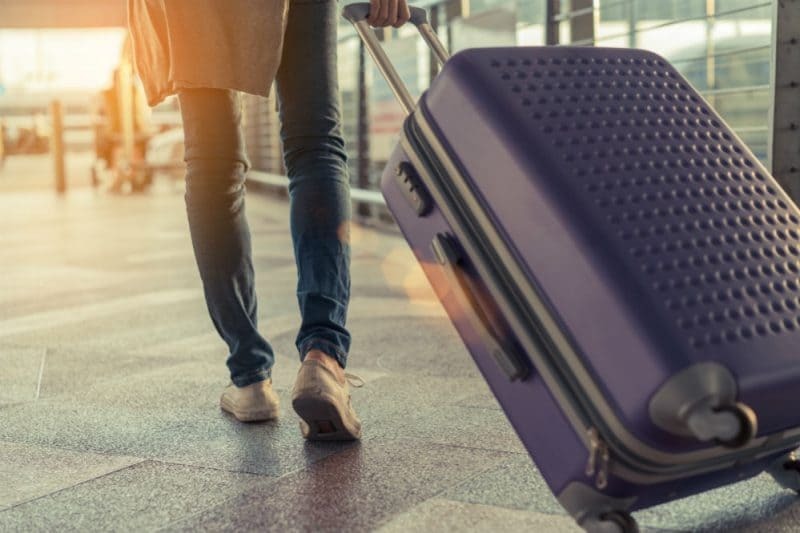 For carry-on luggage, most airlines hover around 20 pounds for an international flight, but again this will vary depending on your airline and destination. How much luggage can you take on a plane? The amount of luggage which you are allowed to take with you on a flight will be influenced by a number of things, such as the length of the flight, your destination and your ticket. 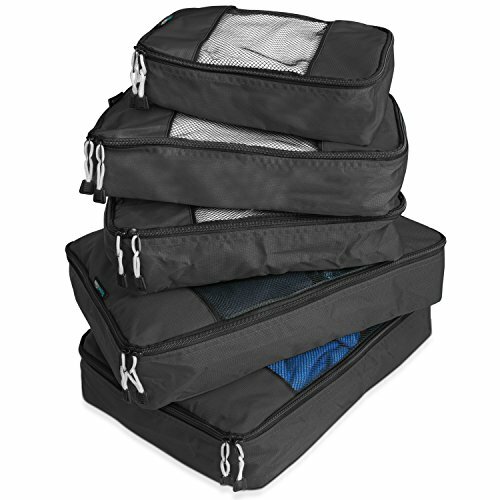 Many airlines allow one piece of hand luggage and one piece of checked baggage free of charge on an international flight, while many others will offer one free piece of carry-on luggage per domestic flight. If traveling on a flight which allows one free carry-on, you will likely also be allowed to bring a personal item onboard, such as a handbag. The vast majority of airlines do not enforce a limit on checked baggage – or, at least, not a limit that is realistically attainable – but they will usually ask you to pay per bag once you have exceeded your complimentary baggage allowance. Complimentary baggage allowance may be limited to one bag or two depending on your airline, but you should be prepared to pay extra if you have three or four bags to check. Are laptops allowed in checked baggage? 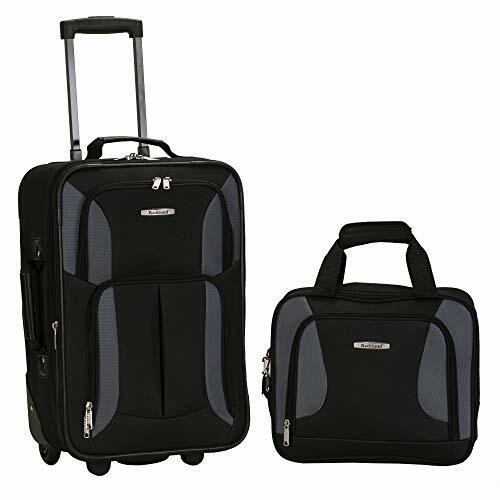 Although the average passenger chooses to store their laptop in their hand luggage, you can indeed carry yours in your checked baggage. 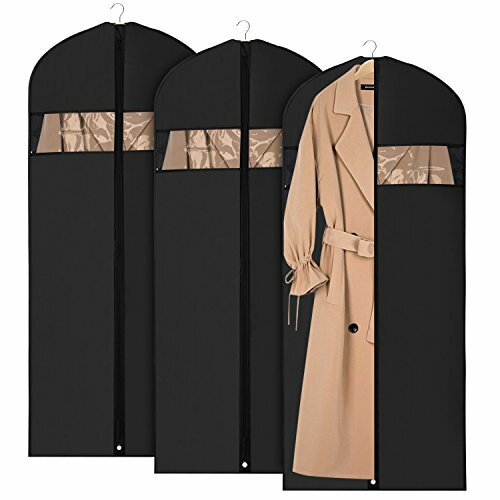 There is an advantage to doing so as it will allow you to pass through security quickly and without the hassle of unpacking your bag and scattering your belongings across multiple trays. However, it should also be noted airlines generally advise against storing laptops and similarly delicate devices in checked baggage as they will be at greater risk of damage than they would be when stored in a carry-on. It is also important to remember TSA agents have the power to personally inspect any bag they wish and checked luggage containing laptops are almost always examined by hand. If you value your privacy or would simply like to avoid fingerprints on your laptop screen, it is advisable to store your laptop or tablet in your hand luggage. 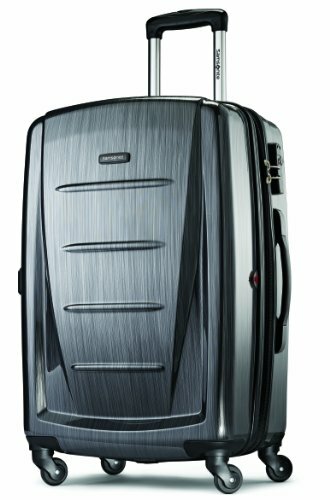 Can I pack food in my checked luggage? Limitations on the edible substances one can carry in their hand luggage are surprisingly strict. The good news, however, is the vast majority of foods not allowed in one’s hand luggage are perfectly fine in checked baggage. There are, of course, some minor rules which you’re going to have to remember to follow. For example, it is not permissible to store hot food in checked baggage. In the United States, fresh fruits and vegetables are allowed in checked baggage for domestic flights, but are generally forbidden during international flights so as to avoid the risk of spreading pests from one ecosystem to another. Other than that, the TSA is pretty lenient when it comes to what food you can carry in checked baggage. The official TSA website even lists live lobster among the many foods which are permitted! What are the Carry-on Essentials for Overseas Flight? Traveling overseas can be both exhilarating and draining. 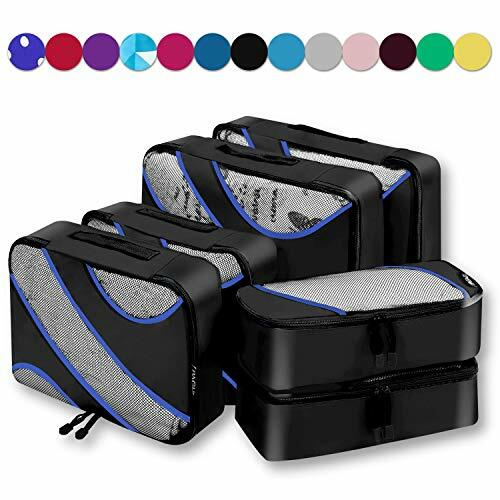 However, you can ensure the former is more prevalent than the latter by filling your carry on with certain accessories designed to ease the stress and enhance the euphoria of trekking from one country to another. We’re going to be discussing the most crucial and convenient of those accessories in this look at the best carry-on essentials for overseas flights.